Oh February, you've been hard on me. Colds and fevers and stomach bugs passed round third grade, handed down to kindergarten, then brought home to me. In fact when I wrote this I had a fever. My second in 2 weeks, the first in 8 years. I didn't realize it until I did a proof read and noticed I had peppered this post with serious curse words. I put myself to bed that very minute. 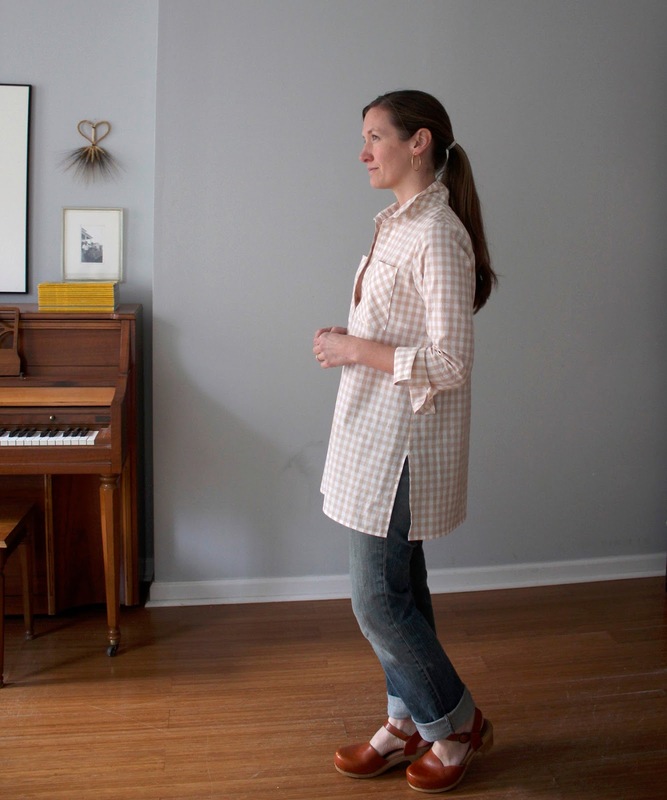 This toned down (but not well proof read) fever rant brings me to the physical manifestation of my earnest wish for spring: a Gallery Tunic in breezy light weight cotton gingham, worn with jeans so ancient they don't have any stretch, and shoes without socks (but only in the house, of course). This is my second wearable Gallery Tunic. I like the previous one, but I don't love it. There's something about it that isn't me. I'd like to be the sort of person who wears boots and skirts and interesting prints, but I'm more the sort of person who wears the same t-shirt I had on yesterday, and leaves the house without brushing her hair. Perhaps the aspirational decision making can be blamed on my February funk. All that time to imagine what I'd like to wear, when what I'm actually wearing is borderline unfortunate. I always intended to make two. A shirt-ish one in the floral, and a longer one in gingham. I even bought both fabrics, but then I thought perhaps I was over committing myself, and my new thing is not over committing myself, so I didn't think I'd make the longer gingham one. I tucked that fabric away for another project. 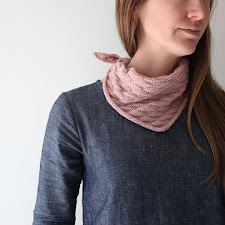 But, at about the time I was tucking this fabric away for later, Grainline Studio released the Popover add-on to the Archer. 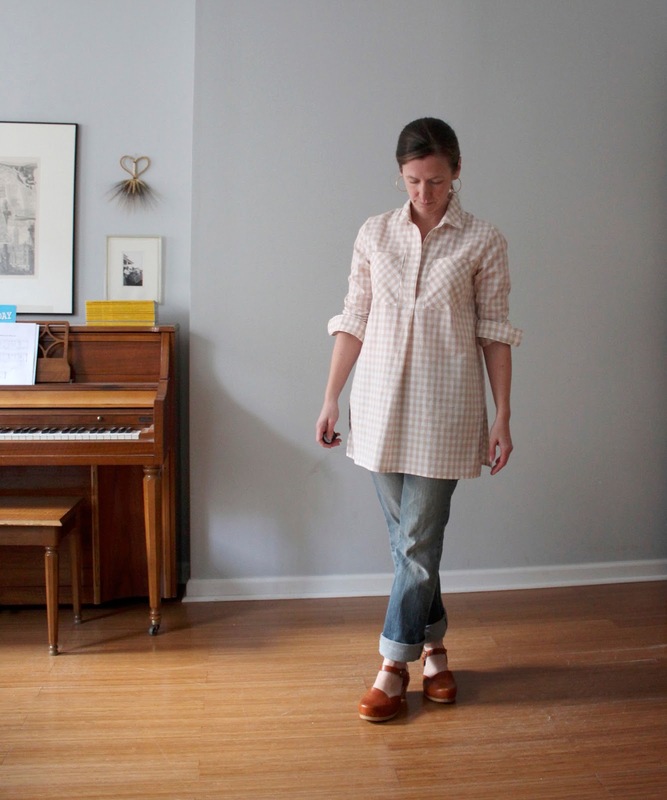 One of her inspirational photos was dangerously similar to the gingham tunic I had planned to make. Such clear visual proof that my planned alterations were not a bad idea, was incentive to draft a few new pattern pieces, and figure this little number out. 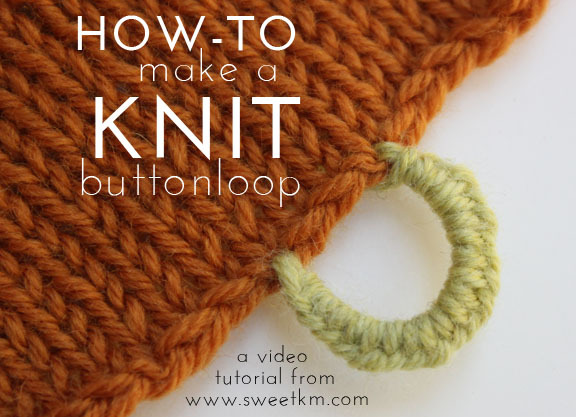 I'm sure Jen did not intend for her pin to inspire me to sew somebody else's pattern, but I'll get to the Popover eventually and we'll all come out even. 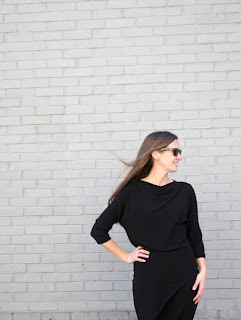 I think we've established that this is the Liesl and Co. Gallery Tunic. 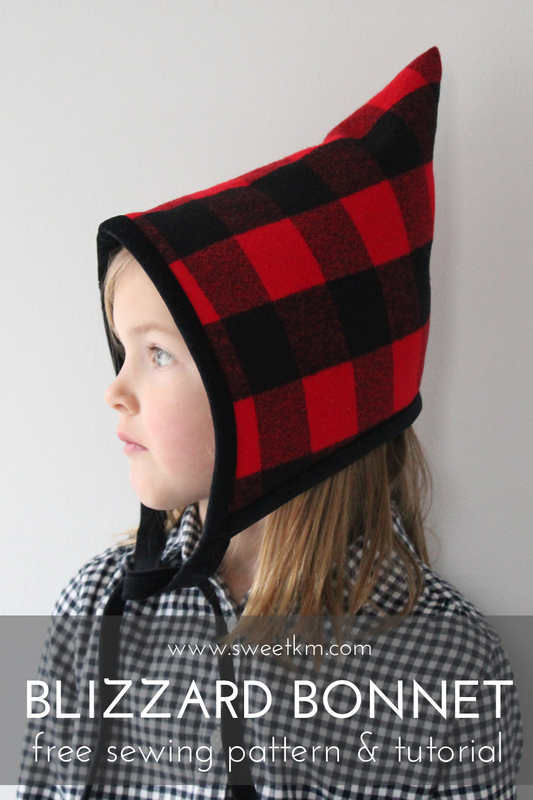 The very same pattern I sewed last week for the sew along on Liesl's blog. Let's skip right to the alterations. First, and most simply, I lowered the front opening 1 1/2". I lengthened the bottom hem, by an inch or two and straightened out the hem. I also raised side slits about 1" higher. Cut the cuffs as two pieces, added a slit to the arm opening. Created a back yoke. I cut the collar as two pieces by using the Gallery Tunic collar band, and the Archer collar. Added the Archer pockets. And while I was at it, I frenched all the exposed seams. Fabric: Kokka Fabrics Large Gingham in Beige from Purl Soho. I question whether this fabric should be used for grown-up clothing. Given the many characteristics a fabric can have (fineness of weave, drape, fiber content) and the many I was looking for (color, print, weight, price, shipping time) I'm okay with the tradeoff. 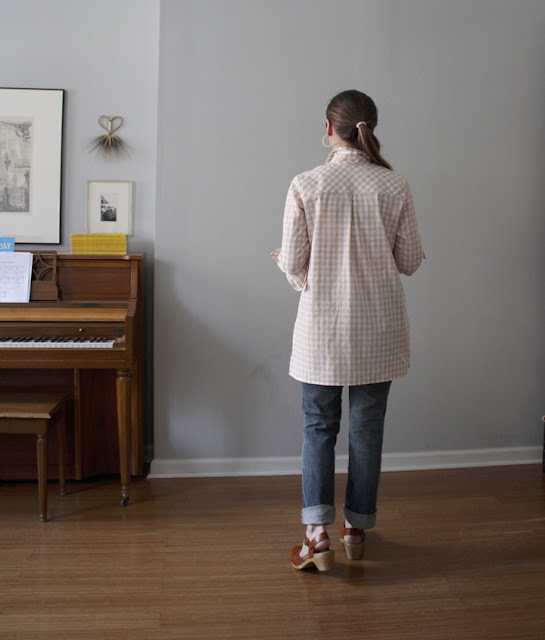 Watch the Oliver + S blog today to find out the sew along winner. This turned out perfect. Love te laid back chic! Thanks Annika! Now if the weather would just get warm enough to wear it! Ha ha, I'm that 'wear what I had on yesterday and leave the house without brushing my hair' kinda gal too. I try not to be but sometimes that's all I've got time for. I'm far more stylish in my head, on my Pinterest boards and on days where I'm actually meeting someone. I really like your shirt. I don't wear shirts often (they need ironing) but I'd wear your one (in plain white). I like the long length. Yes! I am more stylish in my head too. Haha I'd love to read that unedited fever post. 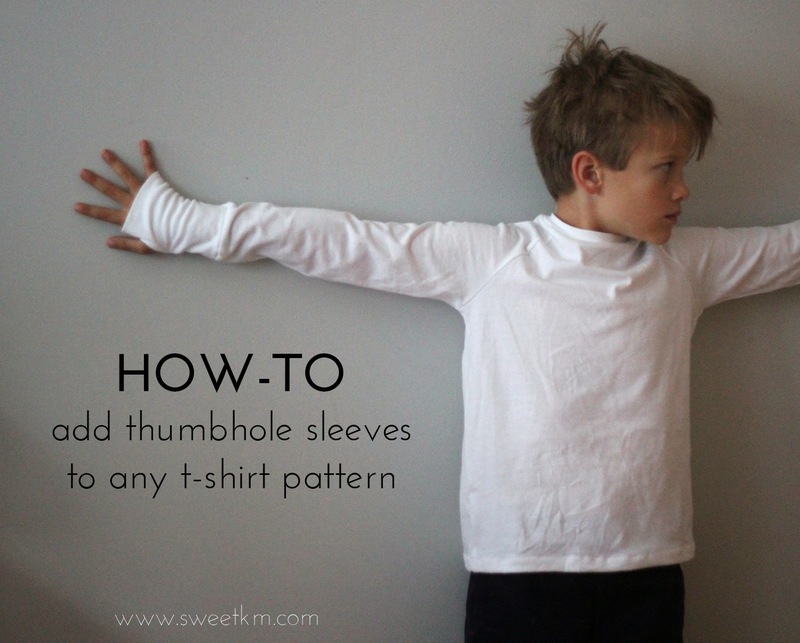 Love this top, seems so easy and springy. It was funny. When I took my temperature I realized why I was so mad a February! When I posted this I still had a fever (won't do that again! ), I was a little worried I didn't delete them all. LOL! I'm ALSO "the sort of person who wears the same t-shirt I had on yesterday, and leaves the house without brushing her hair." PS This tunic looks great on you! Nice to see I've got lots of company in my bad habits! Very pretty! Sometimes having a rant is just what one needs - I confess I would have roared laughing to read your unedited post!